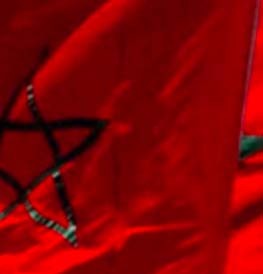 The Tangiers-Tetouan region has unmatched development prospects due to its geographical location. Its proximity to Europe – only 14 km away – has constantly fostered cultural exchange as well as export and foreign investment. 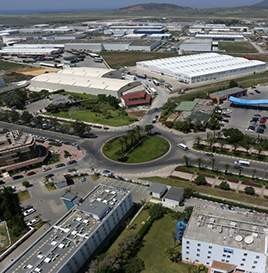 This region, the second economic hub, and first offshore financial center, is home to four integrated industrial zones; including two in the free zone, spread over 50 million m². 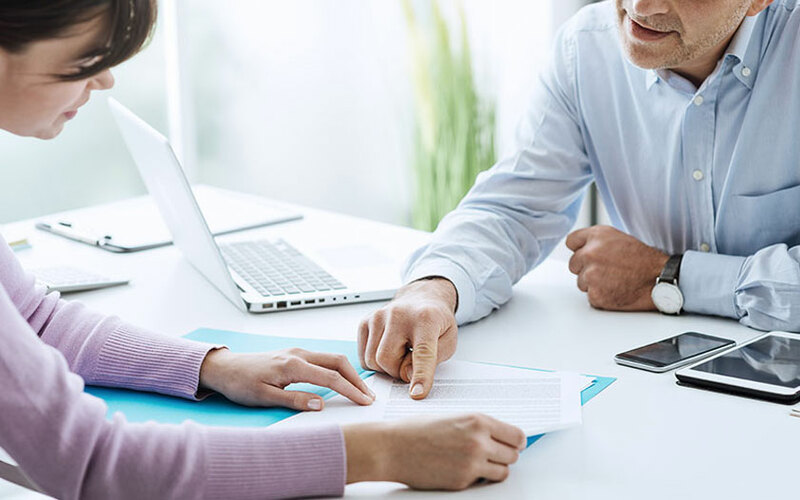 All Tanger Med sectoral activity zones have a point of single contact to assist investors in all their procedures (authorizations, building permits, facility management, etc.) to enable time-saving and focus on their activity. 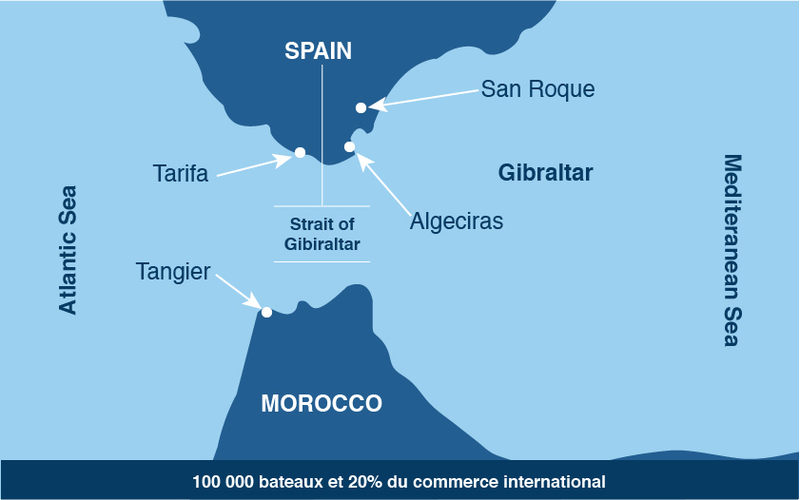 The strengths of Tanger Med Zones, the numerous competitive tax advantages (0% tax during the first 5 years and 8.75% the following 20 years), total exemption from customs fees, the point of single contact … benefits related to the free zone status and the numerous state subsidies (training support, financial grants for projects) offers foreign investors exceptional development potential for their companies. 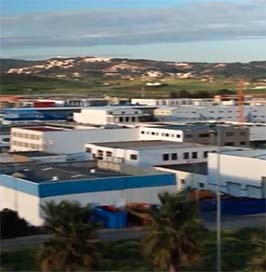 The Tanger-Tetouan region has a young and dynamic population; the active population share shows a steady increase and job opportunities are growing each year. 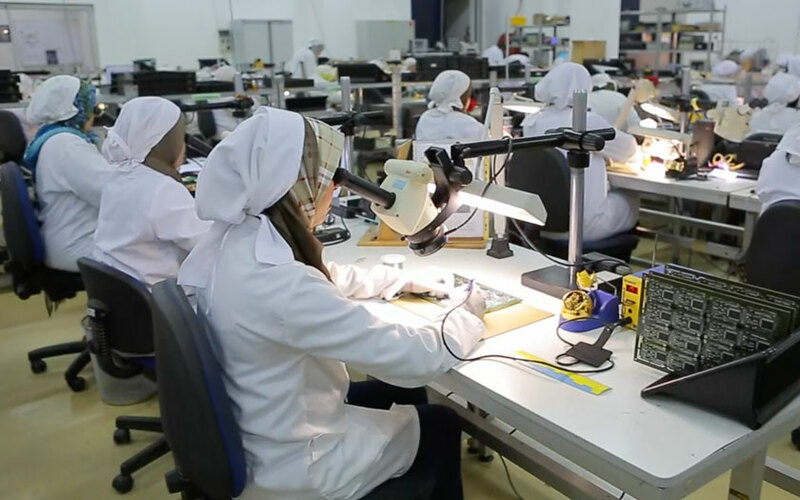 To cope with this growth and anticipate workforce needs in the industrial sector in the region, numerous training centres adapted to the emerging sectors and industry requirements have been created. 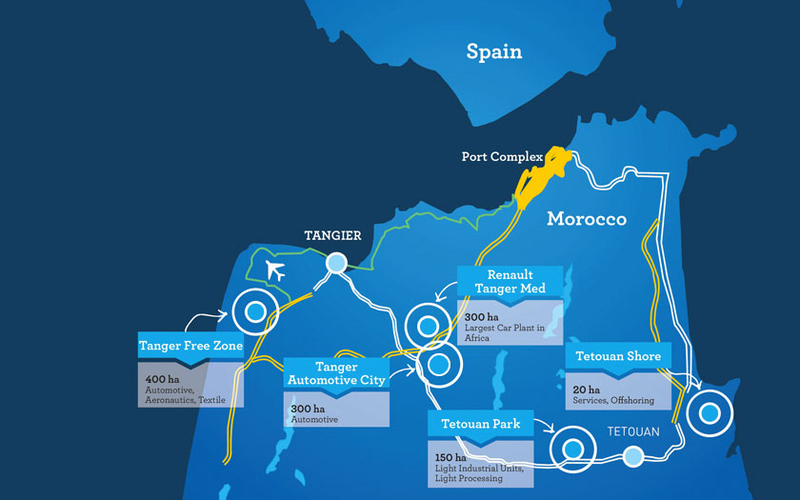 Tanger Med is an authentic logistics and industrial hub with areas dedicated to automotive, aviation, textile, food, logistics and service activities, a logistics platform for the export of parts as well as infrastructure for vehicle export. 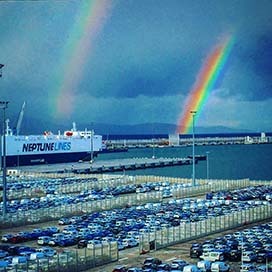 The integrated industrial and port complex connected to global logistic flows has become a platform of reference to international operators.